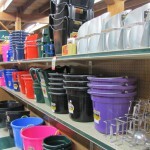 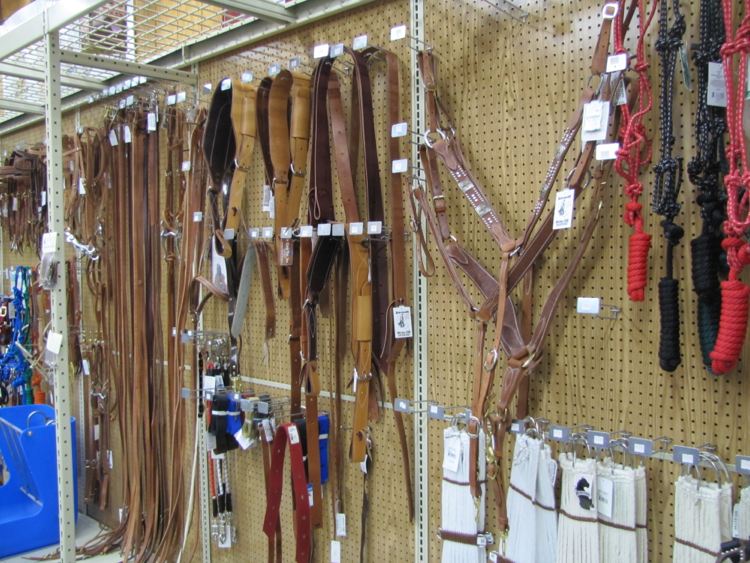 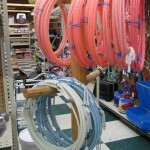 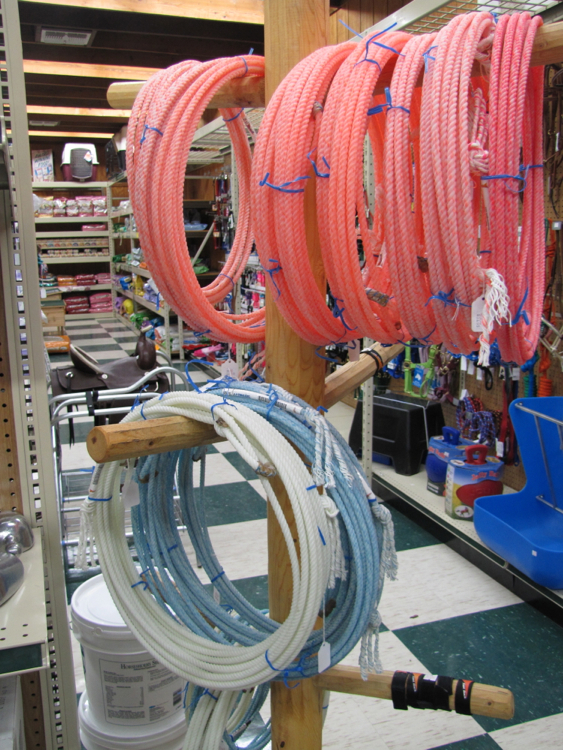 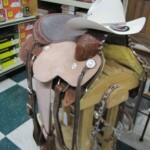 Lochte Feed & General Store offers a wide selection of tack and horse supplies to the hill country and central Texas communities. 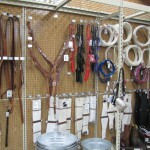 Our horse and tack products include saddles, saddle pads, blankets, ropes, flanks and billets, nosebands and tiedowns. 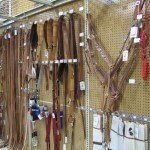 We also have cinches, curb straps and spur straps. 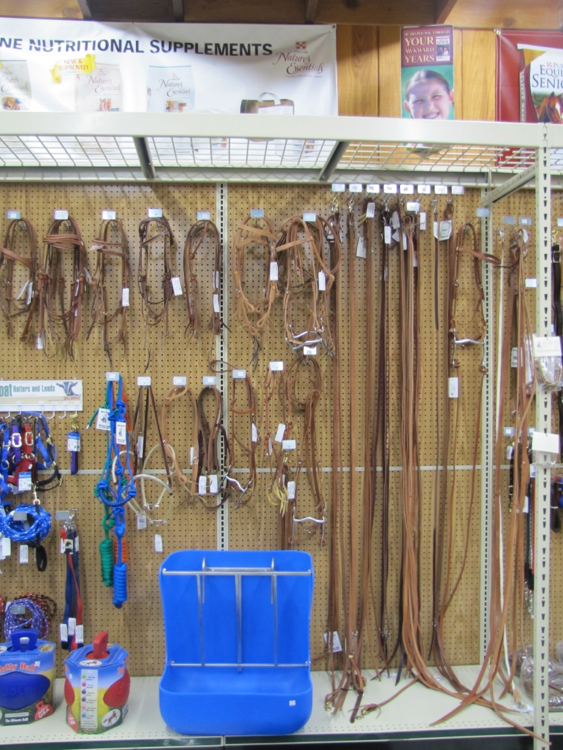 Our knowledgeable staff will help you with all your ranch and rodeo needs. 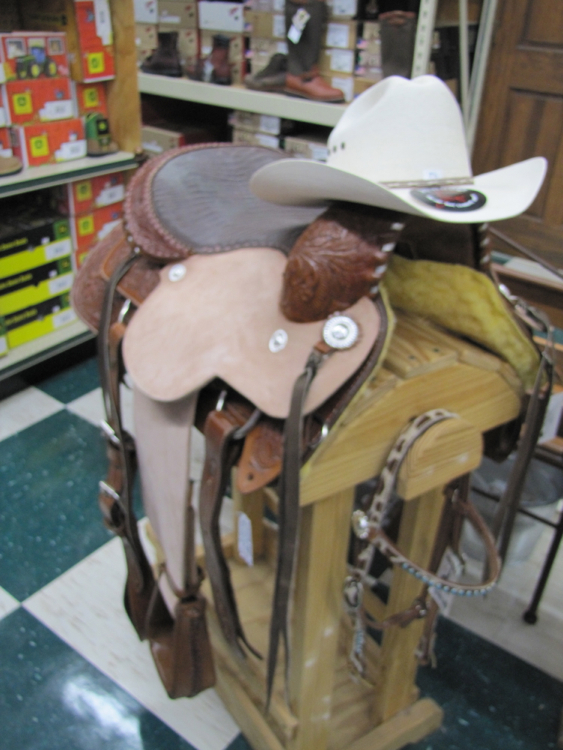 Want to keep your saddle looking sharp? 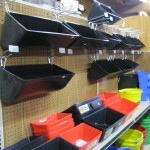 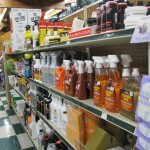 We carry leather cleaning products like Lexol and Leather CPR. 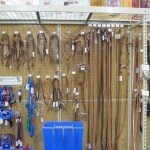 Keeping you horse looking good is important, but so is their health. 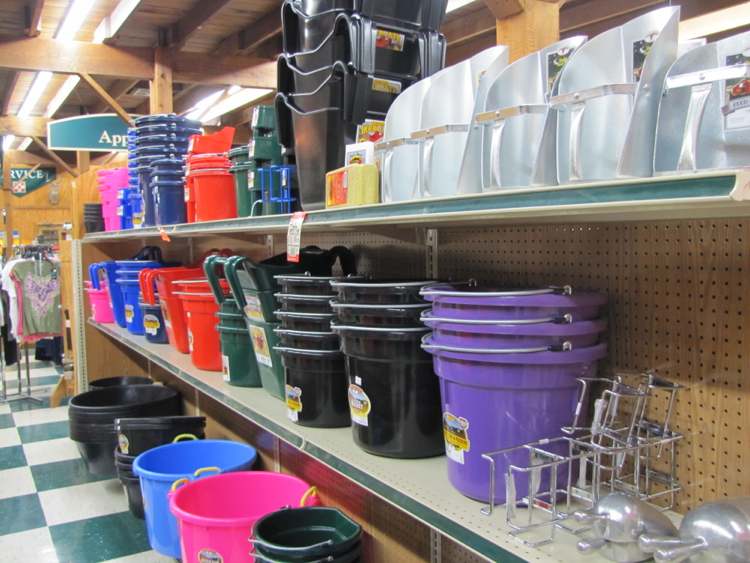 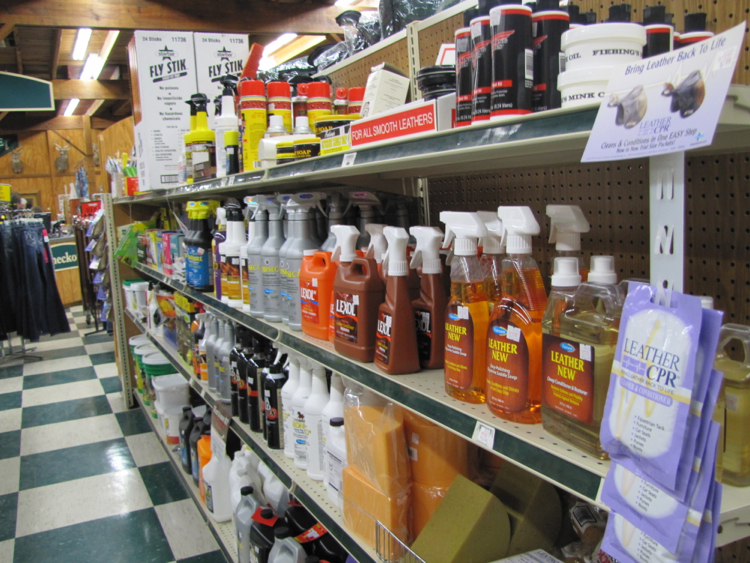 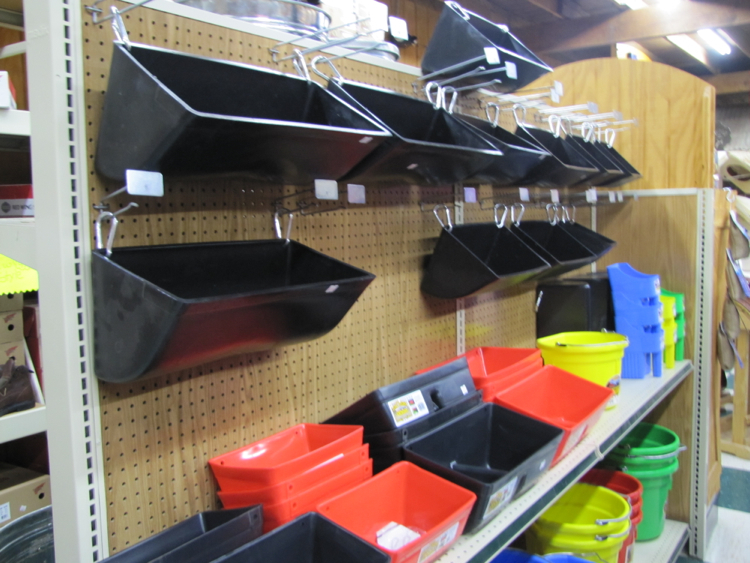 Lochte Feed & General Store caries an extensive line of equine veterinary supplies, including wormers, fly control sprays, hypodermics, grooming supplies and more! 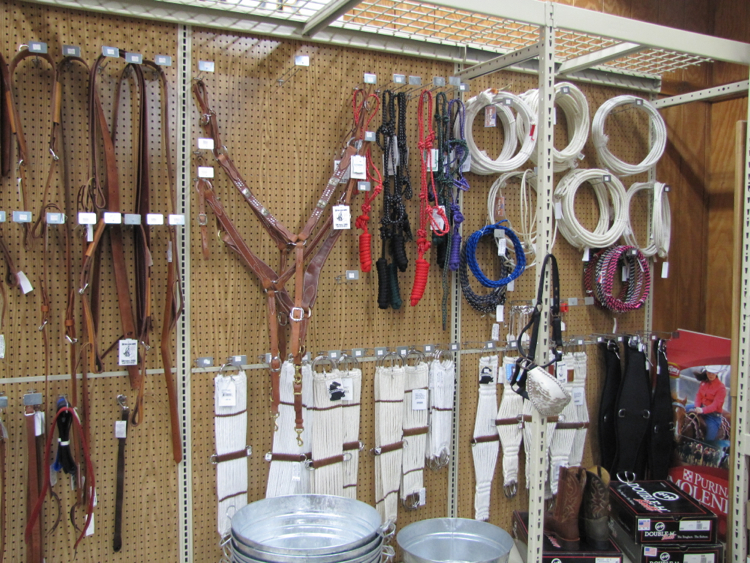 You’ll find trusted brands like Vetericyn, Absorbine, Farnam, Durvet, Intervet, Merial, Nustock, Vetrap, Mane’N Tail, Horseshoer’s Secret and more.